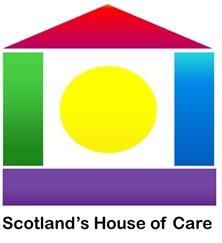 The Joint Improvement Team invited Graham Kramer and Tim Warren to tell the story of Scotland’s House of Care. A proven approach to support the self-management of people living with multiple long term conditions. There was a huge amount of interest, so we recorded the WebEx and you can see it below.